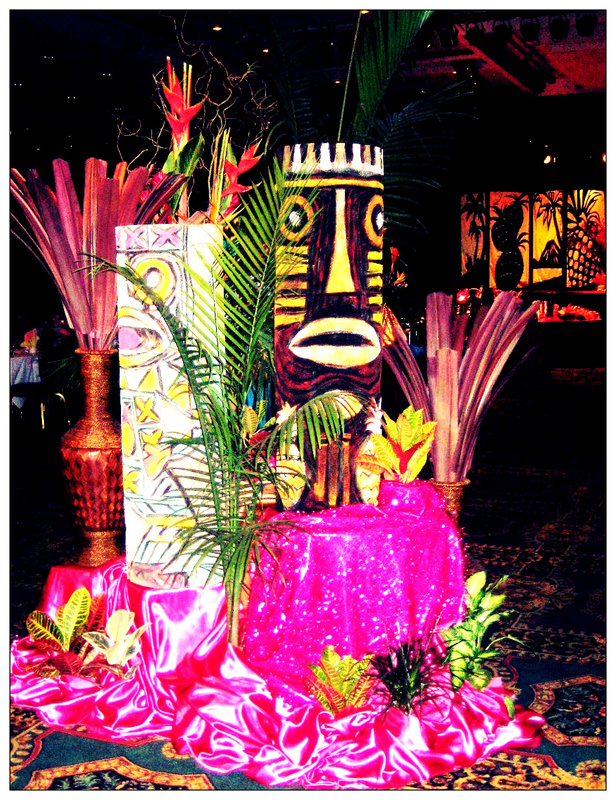 This Luau themed party was a great way for Celadon Events to kick off our summer events! 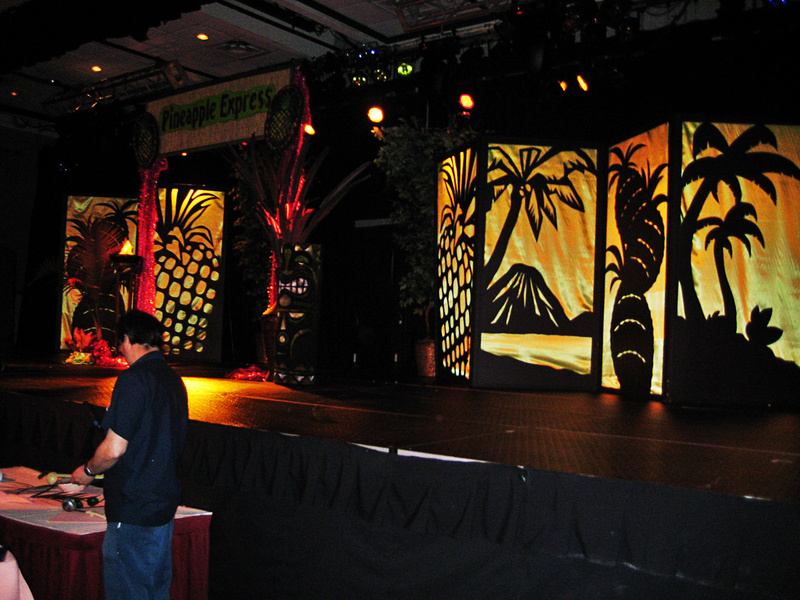 We loved using vibrant colors and festive decor to enhance the theme. 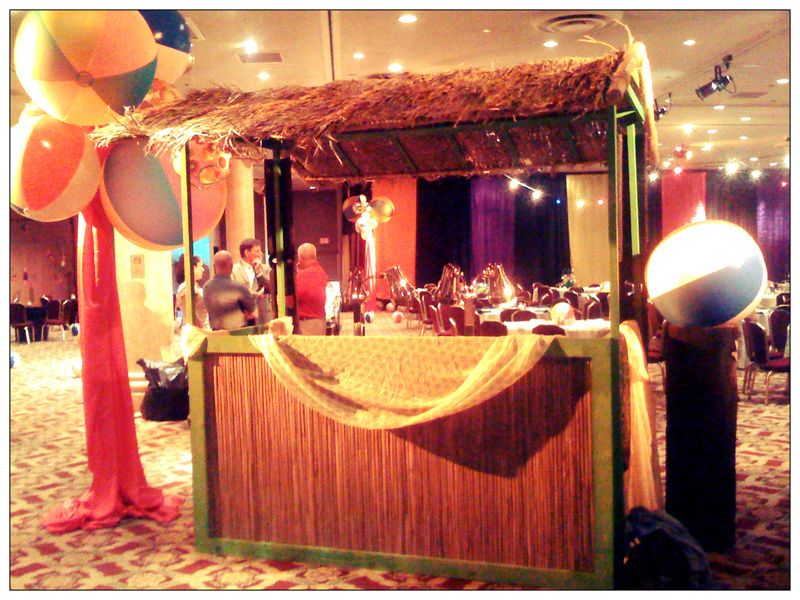 Check out the tiki bar!